Learn more here about our wonderful school. 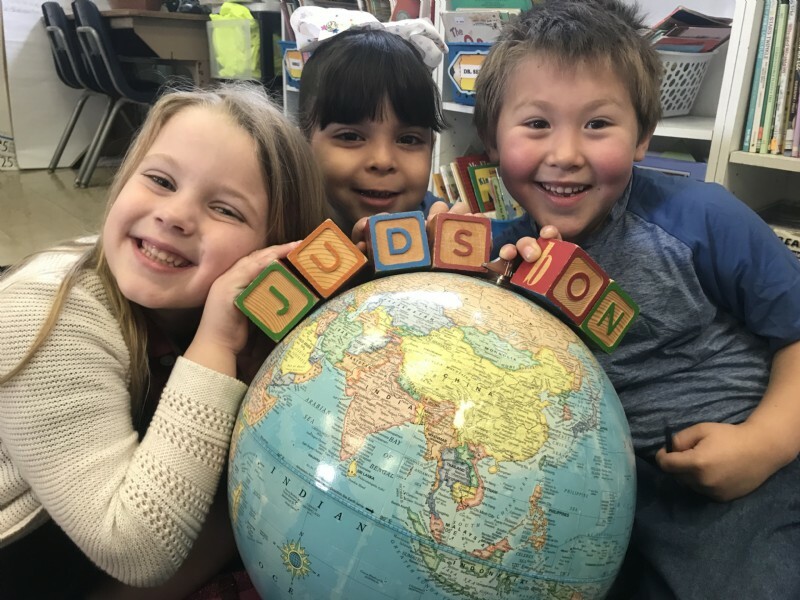 Judson International School gives children a big picture of the world. Our K-12 Christian school has a global focus which teaches children to love God and love all the peoples of the world. Our curriculum emphasizes world history beginning in Kindergarten and integrates literature, Bible, art, music and world languages. Judson's STEAM approach to math and science is based on investigative learning and critical thinking, giving our students many opportunities for hands on learning, including a multitude of field trips at every grade level. Judson has won numerous awards from our community which appreciates our approach to learning. We are known for being a kind and supportive school and the comment we hear most often is "Your students are so happy!" To give your child a chance to experience Judson, we offer a tuition-half day kindergarten as well as generous financial aid for all other grade levels. Find out more about our award winning school at www.judsonschool.org. You may contact us at info@judsonschool.org 626.398.2476.